*Special 4 week class series due to holidays and schedules. This class is ideal for those who are unable to attend a group class or has a special circumstance that having a private class would be a better fit for. Private classes will still be held in 5 sessions in the privacy of your own home. Please inquire for times and dates. Learn more about the classes and what options best fit your needs. 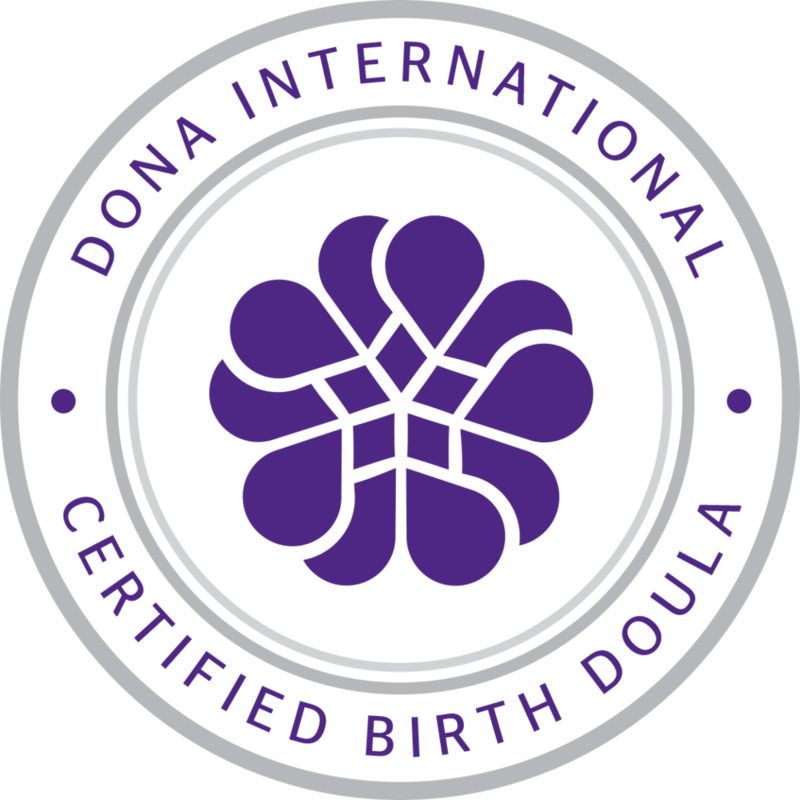 It is an honor to be a part of your journey whether it's through HypnoBirthing classes or being invited to be your doula. 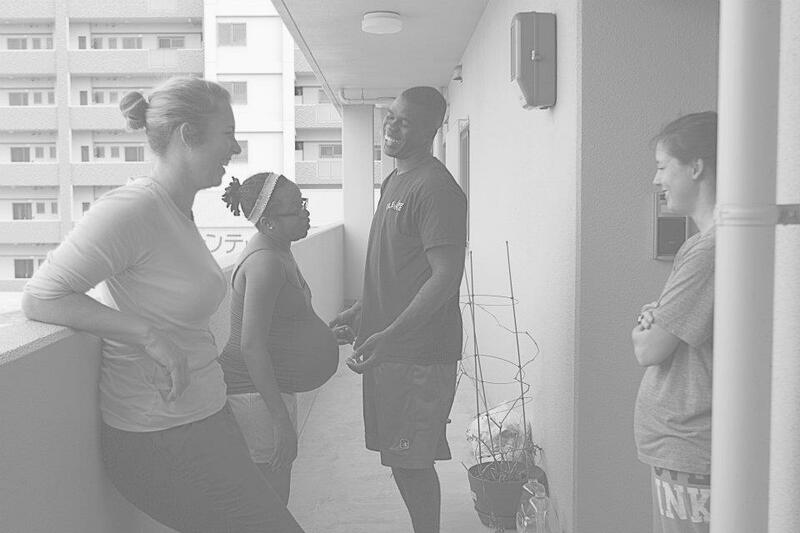 I believe education and building a good support team is an important part in a birth experience. 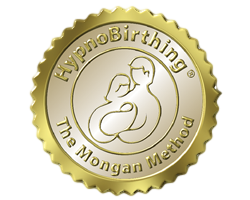 I would love to meet with you to see if I am a good fit for your birth journey.